We are pleased to include the sub specialty of cosmetic dermatology within our practice because we believe it is integral to anti-aging medicine. It offers our patients the opportunity to preserve their youthful appearance so they will continue to look as good on the outside as they feel on the inside. We do not limit our aesthetic services to patients of our family practice. Anyone is welcome to schedule a consultation to explore the many exciting options we have to offer. Aerolase® technologies deliver the highest levels of versatility, efficacy and value to clinicians so they may deliver the highest levels of comfort, safety and satisfaction to their clients. The LightPod Neo is the safest and gentlest aesthetic laser available due to its unique Micropulse-1064 technology, which delivers energy to the skin 30-50 times faster than other lasers. This allows patients of all skin types to receive pain-free treatment without the use of messy cooling gels or anesthetics; solely using a beam of light to touch the skin. We employ this laser to offer our customers the highest standards in treatment comfort, safety and efficacy. The LightPod Neo is FDA cleared. 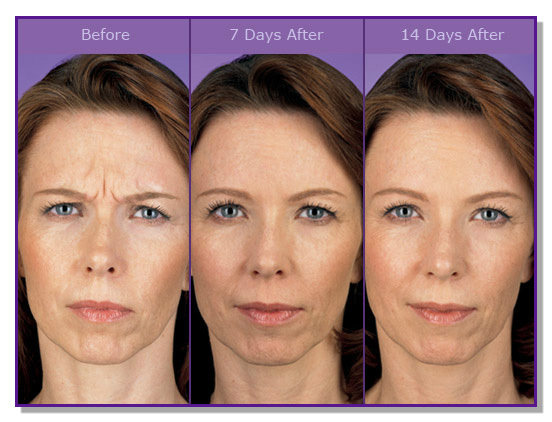 The LightPod Era is a powerful yet gentle aesthetic laser to reverse the signs of aging and scarring. Its 300 Microsecond 2940nm technology administers short-duration pulses allowing patients highly effective treatments with minimal discomfort and recovery time. The high efficiency of the LightPod Era allows patients to complete a facial rejuvenation procedure in just one sitting as compared to multiple treatments with other technologies. Only a beam of laser light touches the skin, which allows for the most hygienic and comfortable treatment available. The LightPod Era is FDA cleared. aggressive treatment, this procedure is still much gentler than other ablative modalities thanks to the 300-microsecond pulse duration and carefully controlled depth of ablation, which will enable profound rejuvenation in just one treatment as compared with 4-8 fractional treatments. Therefore, downtime occurs only once, instead of after each procedure. 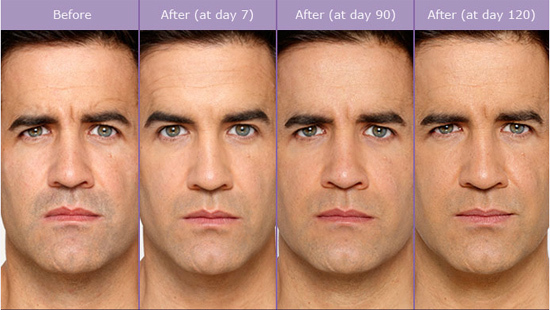 Below are before-and-after pictures of patients who’ve seen great results using Sculptra Aesthetic. 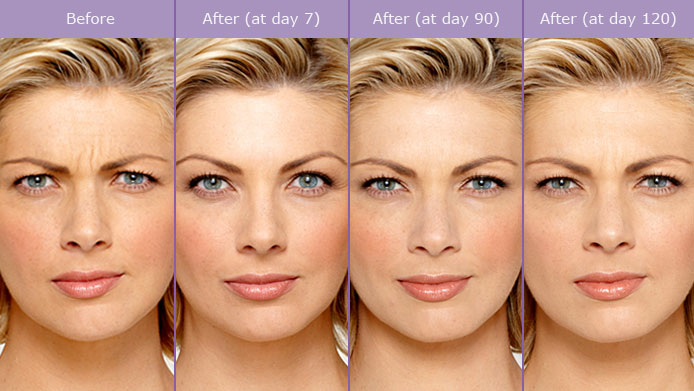 Sculptra Aesthetic works to replace lost collagen in the face. 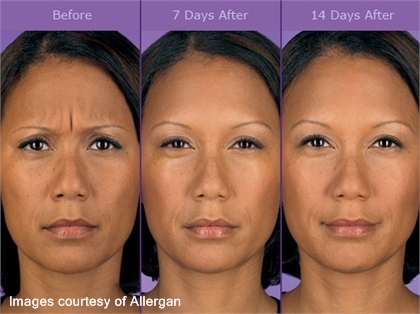 On average three injection sessions are needed over a period of a few months to produce noticeable results that emerge subtly and can last more than 2 years. The photos have not been retouched.